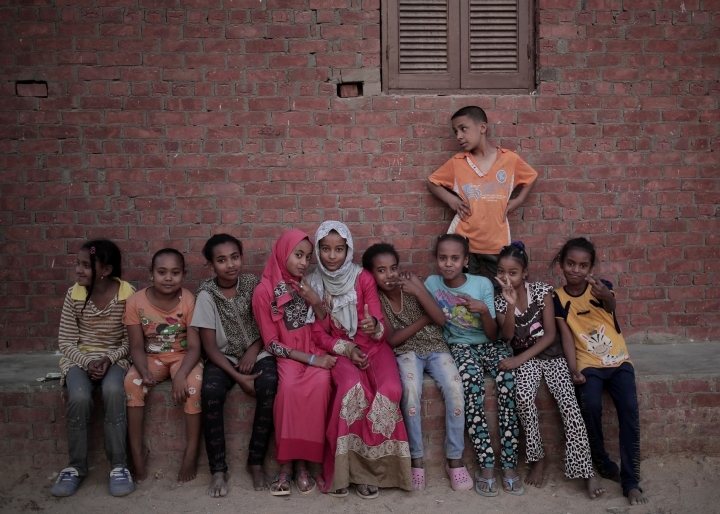 WADI KARKAR, Egypt — With a mix of nostalgia and sorrow, Egypt's Nubians look back at their lives in ancestral lands in southern Egypt as a peaceful era tied intimately to the Nile River. 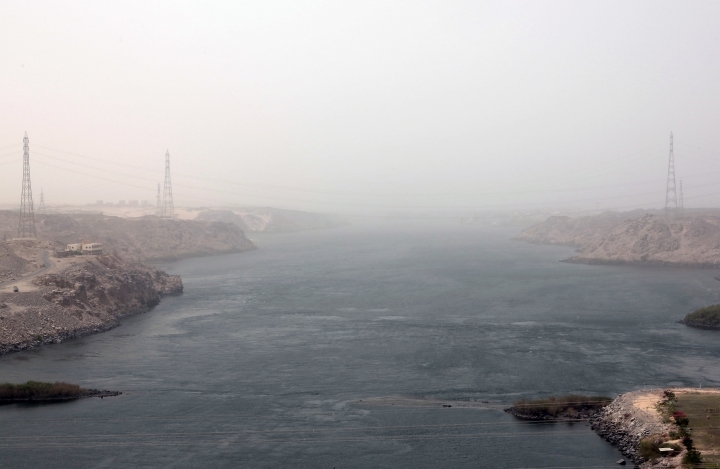 Since their eviction in the 1960s to make way for the giant lake behind the Aswan High Dam, they have lived in desolate towns further north, often on the edge of the desert. 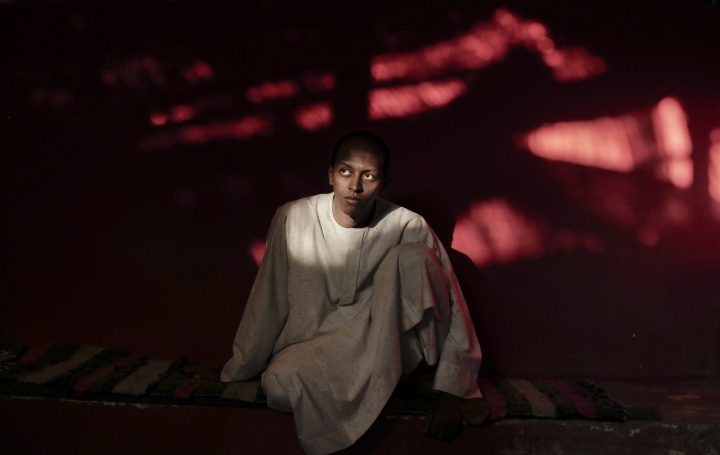 Many in the community yearn to return to lands along the banks of Lake Nasser. 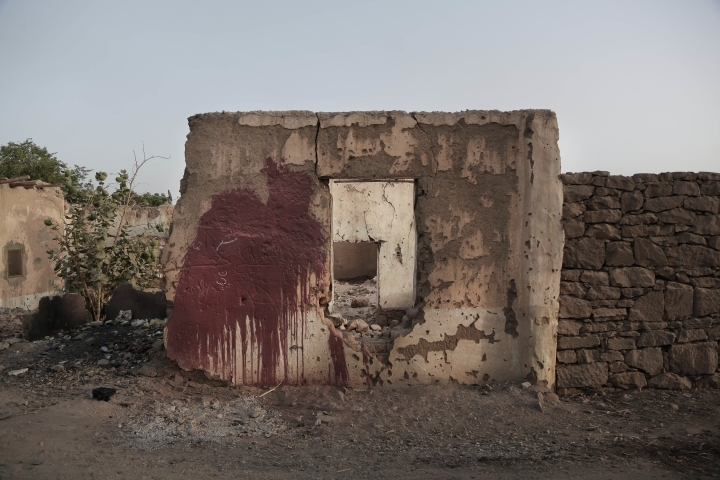 Two communities show the contrasts of the Nubians' fate — one pointing back to the Nubians' past, the other showing the state's fumbling attempts to find a substitute to quiet calls for a return to the old country. The village of Heisa, home to around 2,000 people, offers a glimpse into what life was like for Nubians in their homeland before the upheavals of the last century. It is perched on an island in the Aswan reservoir, which was created by the building of a small dam in 1902. While other villages surrounding it were evacuated from the area, Heisa's people stayed, moving to higher ground. Most of their farmland was lost under water. Decades later, the Aswan High Dam was built upstream, sandwiching Heisa in between. The air is clean and crisp on the island. The houses, built on rocky hills, are spacious and painted in bright colors, some with domes mirroring the traditional Nubian architecture. In some places, the Nile stretches majestically for more than a mile into the distance to the surrounding desert shores. Children are out in the river on small boats in the afternoons as young men swim to cool off. Some of the villagers still practice old traditions like baptizing newborns in the Nile, grooms washing in its waters before their wedding or floating dishes of food for the river's mythical guardians. 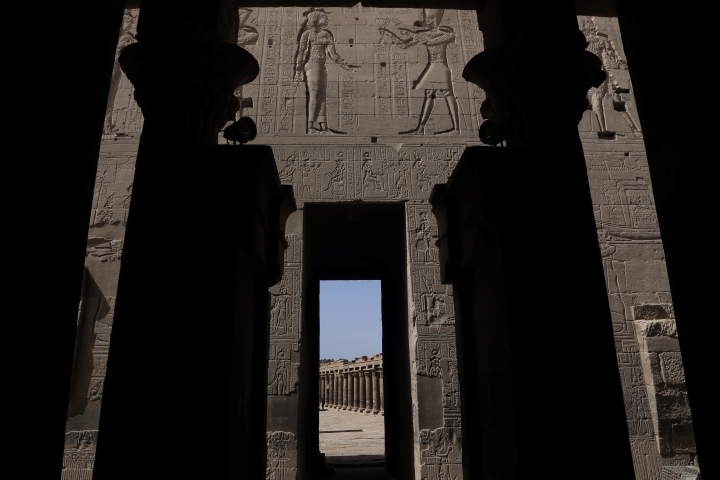 Most of Heisa's men are government employees, usually going to work in Aswan in their boats, and then ferrying tourists around the river for extra cash. Dozens of traditional sailboats called feluccas are anchored at small docks around the island. Villagers grow fruit trees, mostly keeping the crop to eat themselves. Residents belong to some half dozen clans under a single tribe. It's like one big family. There is only one doctor at the island's clinic. He comes from Mansoura in the Nile Delta, some 1,000 kilometers (625 miles) to the north. 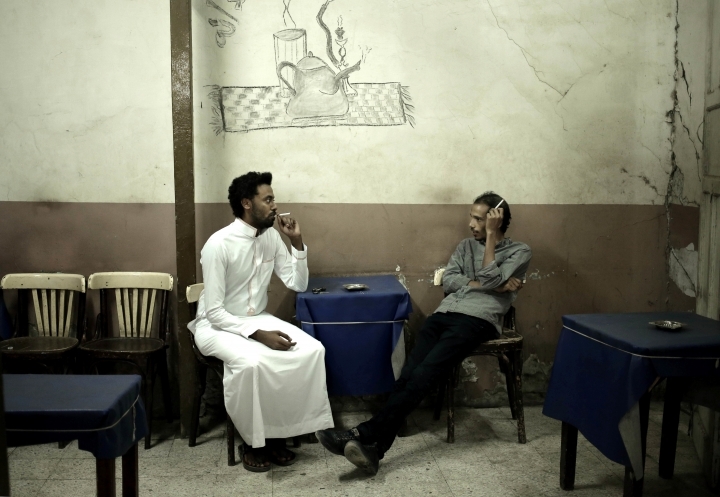 When he's on vacation, the island's sick have to seek treatment in Aswan. Water supply is rationed. Electricity was not introduced to the island until the 1980s. There is a primary school but for middle and high school, the children travel to nearby larger villages on the mainland. On a recent evening, several villagers drank tea and chatted on a mustabah, a concrete block built against a house's outer wall and used as a bench where men and women separately meet to socialize. 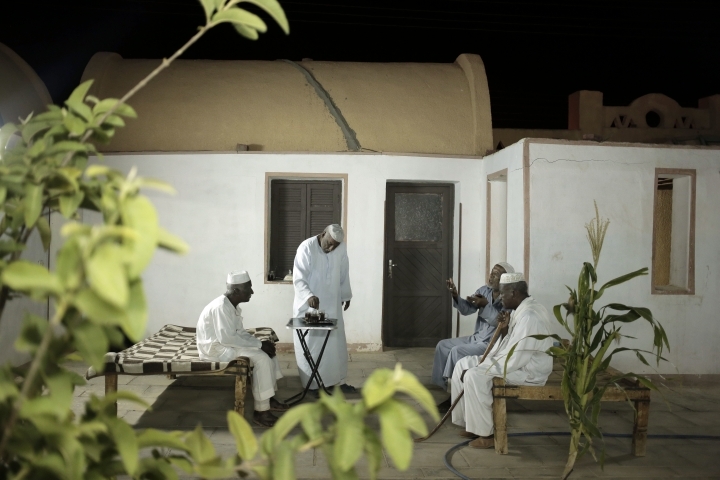 "The centerpiece of a typical Nubian home is the mustabah," said Basheer Murakeb Mohammed, a 58-year-old government employee, as he sipped his glass of sweet tea with milk, a fixture for Nubians' sunset sittings. "We don't feel isolated. We are here and we are happy to be here," he said. Wadi Karkar, a complex built by the military in the desert west of Lake Nasser, has been touted by the government as providing a "Return" for Nubians. First opened in 2008, the colony has about 2,000 homes, and more are planned. There's a police station, post office and greenhouses that employ a few dozen people. With well-ordered symmetrical streets, it looks almost exactly like the innumerable other planned communities that have been built in the deserts around Cairo and elsewhere — except the houses are built in a modern concrete-brick-and-stone imitation of the traditional mud-brick Nubian style. Authorities boast that it will eventually number some 30,000 people. Some Nubians qualify to receive homes there for free as compensation for past losses. But so far, Wadi Karkar has fallen flat. Fewer than 500 of the homes are occupied, and the streets in many parts feel deserted. People have been reluctant to move in because of lack of jobs or services. The mobile signal is sketchy. Recently, a bus service between the colony and Aswan, some 25 kilometers (15 miles) away, was suspended because it wasn't economically feasible, according to residents. 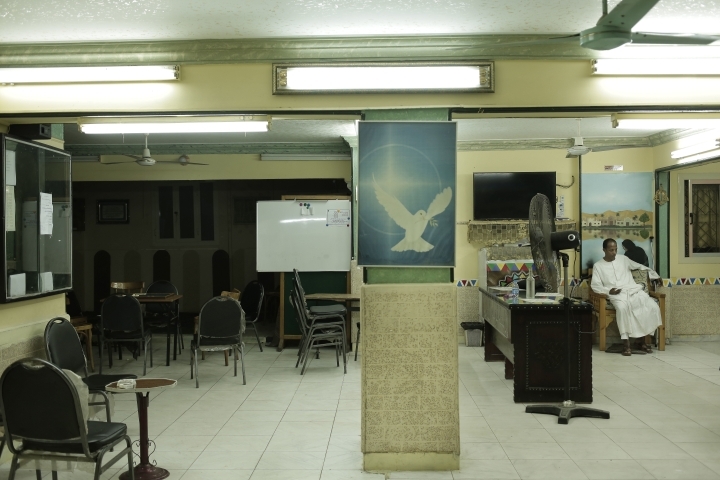 "The problem here is development," said Mohammed Haroun. The 64-year-old moved here with his wife in 2014. He was 9 when his family was moved from their village of Daboud in 1963 and relocated to Kom Ombo, before later moving to Aswan. Haroun said he's happy with Wadi Karkar. It's a pleasant place to retire after 40 years working at a state-run chemical factory, the air is clean, it's quiet, the electricity and water work, he explains. He grows peppers, basil and parsley in his little home garden and hangs out with other men his age after the sunset prayers. "But there is no river here!" he said with a laugh. The shores of Lake Nasser are an 8-kilometer (5-mile) drive away. He remembered his childhood playing in the Nile and rituals like baptizing children in the river. His six children and 10 grandchildren have not followed him to Wadi Karkar. They only visit. "The government said this is Return, but it is not Return," he said.